If you are looking to implement an effective consumer incentive program to build consumer loyalty and promote repeat sales, enhance consumer satisfaction rating, boost brand communication, and attain consumer data – let’s connect. It’s proven that consumer incentives create relationships and drive brand loyalty. 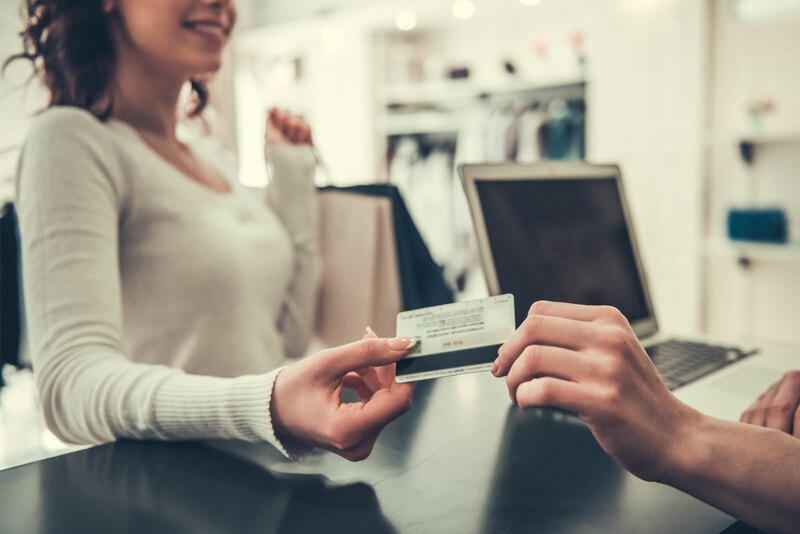 A well-designed consumer incentive program attracts new customers and retains those existing, resulting in increased sales. JNR’s PaymentRise™ platform gives you the ability to manage campaign deployments and build multiple touchpoints. Easily generate and distribute redemption codes through any communication channel, provide multiple redemption options to consumers, and measure program effectiveness through engagement analytics. PaymentRise allows you to step away from program management and focus on understanding your target audience.